Christmas is a time to wind down, relax with family and friends, and reflect on the months past – and New Year’s Eve is the time to celebrate the wild possibilities of the upcoming year. So beauty products are the perfect solution: a soothing skincare gift or a magical fragrance are perfect for settling down or dressing up. 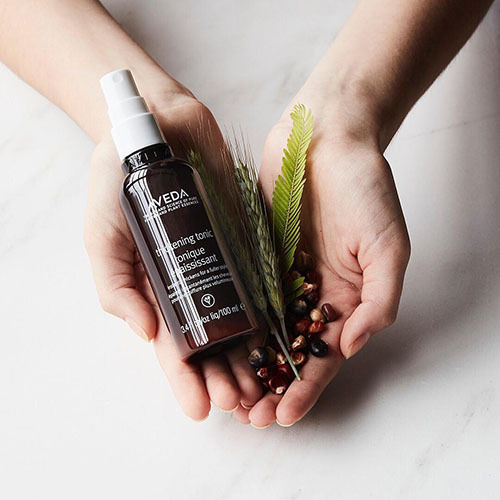 Developed especially for those days when hair seems flat and thin, AVEDA’s thickening tonic will ensure the recipient of your gift will always have lively, luscious locks. 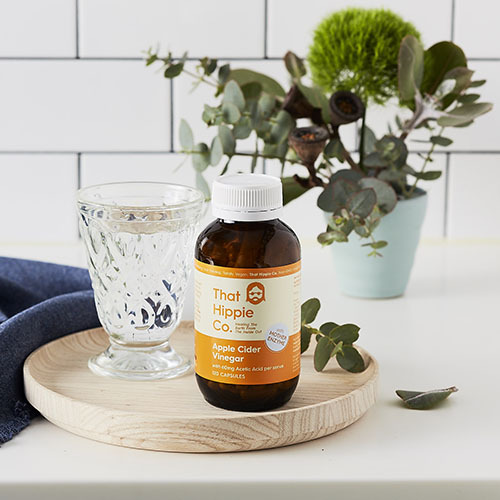 It’s formulated with the Ayurveda herb alma, offering heat protection and the delicious scent of vanilla, bergamot and sage to top it all off. Get your loved one a gift like no other with this limited edition Estee Lauder liquid lipstick collection – there’s the matte Smash Up in a dark blush shade, the sophisticated boysenberry-coloured vinyl Flash It, and the metallic Wine Shot lipstick, for when she really wants to go all out. When it comes to Christmas, the more the merrier – and that applies to gifts the same as it does unexpected guests. 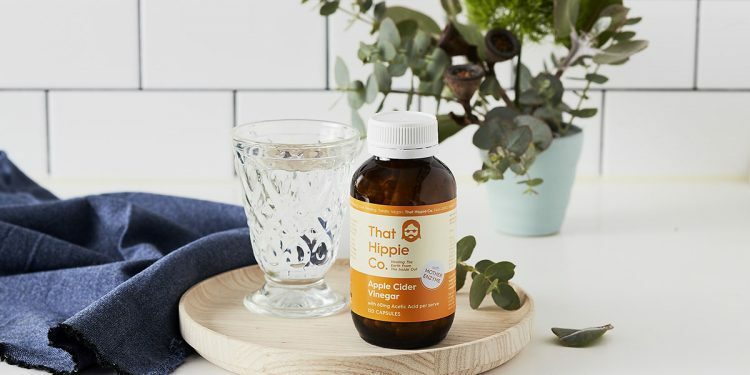 That Hippie Co has released a range of highly sort after gut health products which we suggest packaging up into a healthy bundle: the cleansing Apple Cider Vinegar in handy capsule form, collagen booster capsules for healthy skin and hair growth, and the Apple Cider Vinegar tonic for the perfect accompaniment to a healthy breakfast. 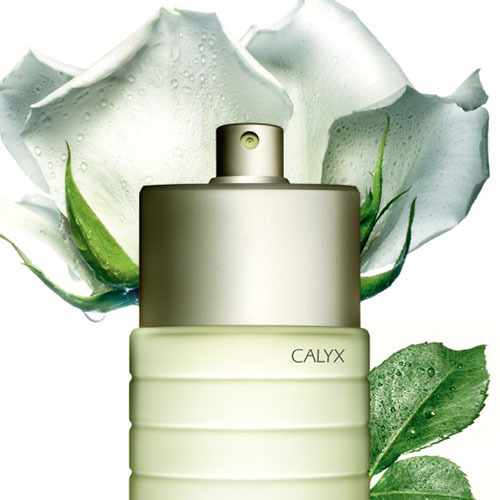 Give a Christmas present perfect for the summer by gifting Calyx, Clinique’s specially created perfume that’ll give even the most weary worker an energising boost, with its fresh citrusy scent. Its top notes include grapefruit and mango, while its heart is more flowery with a woody base – everything needed for a refreshing, natural fragrance. 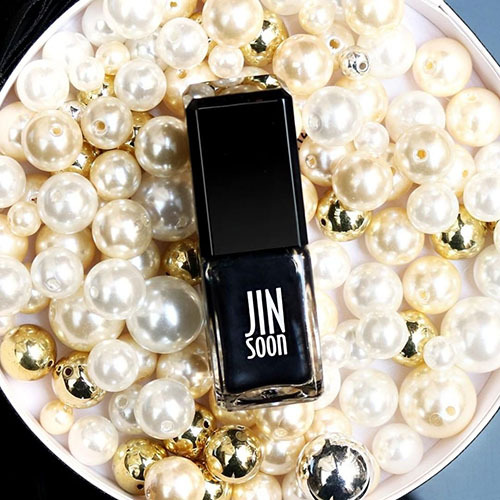 Buying a fantastic nail polish as a Christmas gift is one thing, but buying one well-loved by beauty aficionados worldwide, that’s free of five toxic ingredients usually found in nail polish? Priceless. Mecca has a large selection of colours available, from the seductive deep wine Audacity to the glamorous Dolly Pink, with even more colours available on JINsoon’s official website. 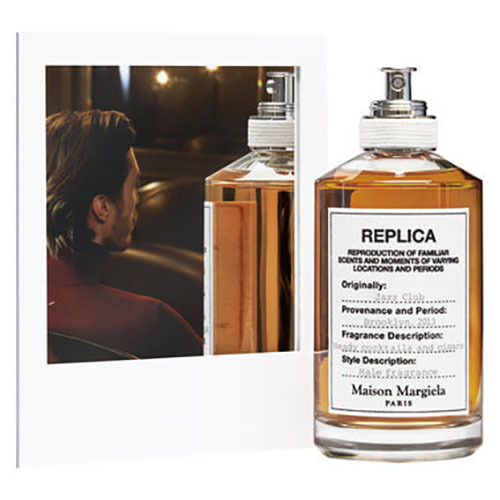 Pricey, but well worth it – a dazzling scent reminiscent of a ‘Brooklyn jazz club’, with notes of pink pepper and rum absolute, this is one fragrance that’ll take you straight to a sense of elegance and class all of its own. Everyone deserves clear and good skin, especially the people you’re giving gifts to. 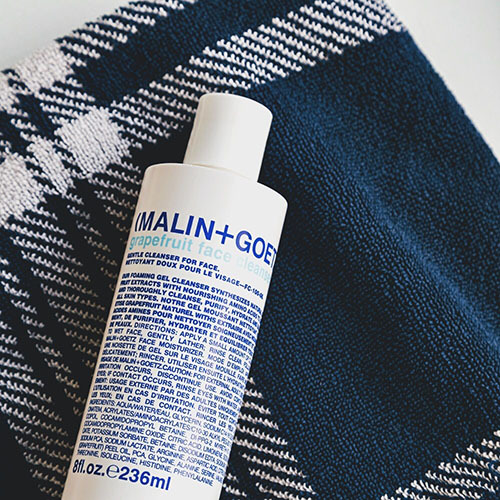 So if you want to give a loved one a treat, get him this grapefruit-scented cleanser for absolutely everything: removing oil, impurities and dirt, hydration, and detoxifying skin. 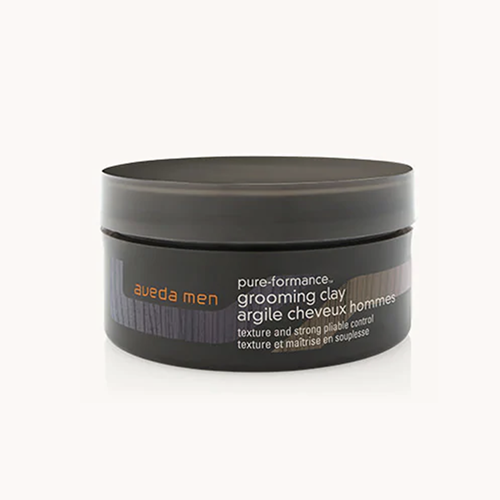 Every gentleman should be well-groomed – and AVEDA’s grooming clay will get him well on his way. Lightweight enough to sculpt any style, while still having a strong hold and a matte finish, the grooming clay’s performance is certainly pure enough for anyone’s hair. 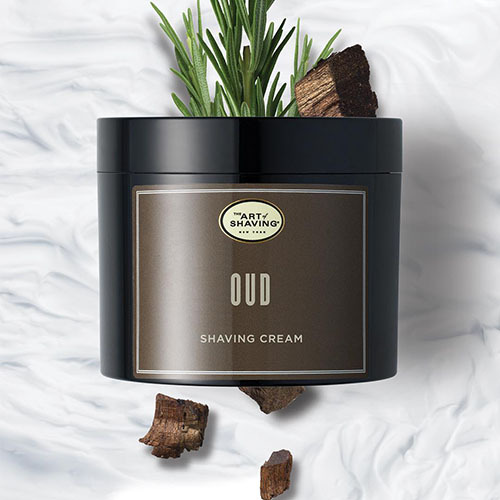 Shaving is sometimes a hassle, but The Art of Shaving is trying to lessen the burden with their shaving cream, with a foamy lather that helps protect the skin from razor burn and irritation, while still bringing a dark, rich aroma for a luxurious feel. Most people talk with their hands – this modestly coloured kit is perfect for anyone aspiring to look like a true gentleman with hands to match. Stainless steel nail clippers, tweezers, a nail file, a cuticle pusher and scissors are all included in the kit, for all the care nails require.